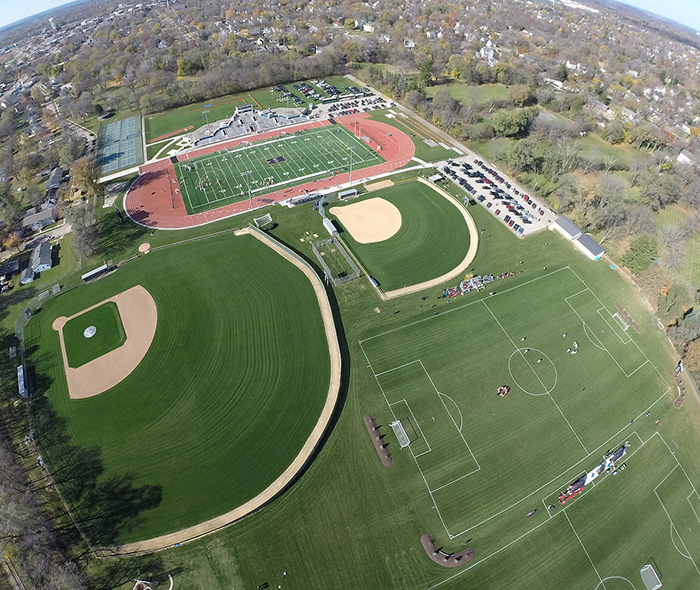 Strong Stadium complex features several quality athletic fields. 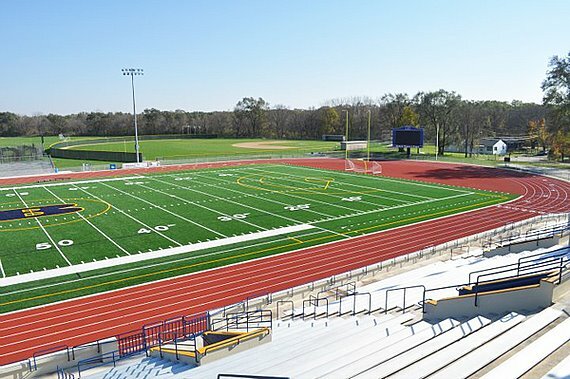 The football stadium has a newly renovated sythentic turf field. There is also a grass practice field behind the stadium that is utilized by the football team. 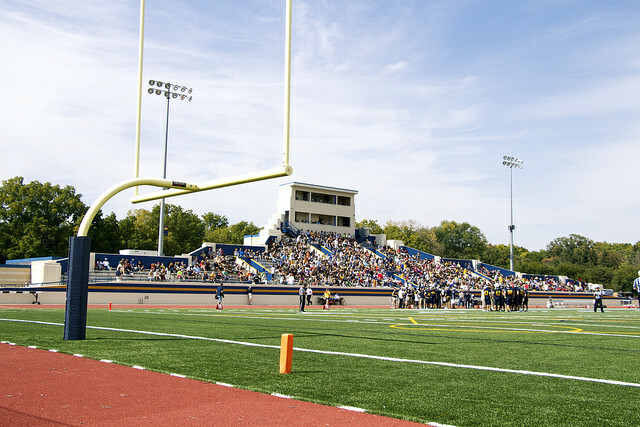 There are other quality grass fields at the Strong Stadium complex that can be lined and used when needed.